Award Ceremonies - Professional awards organiser services. From breath-taking ceremonies to star-studded banquets – our dedicated corporate awards organiser is waiting to provide you with a tailor-made events solution. 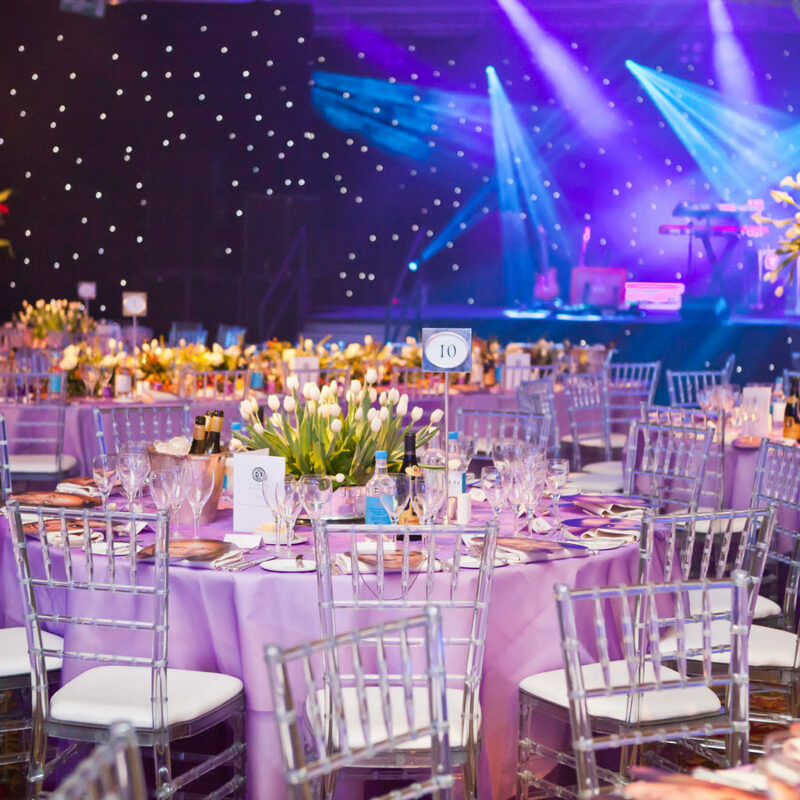 Our corporate events team organises sit down gala dinners, award ceremonies, and industry nights from 50 to 1500+ people. We offer a tailor-made event design service, delivering a market leading performance to match your own corporate aspirations. Our in-house production department can provide everything you need for an exceptional award ceremony – from graphic design and screen content, to video production, props and full audio-visual packages. 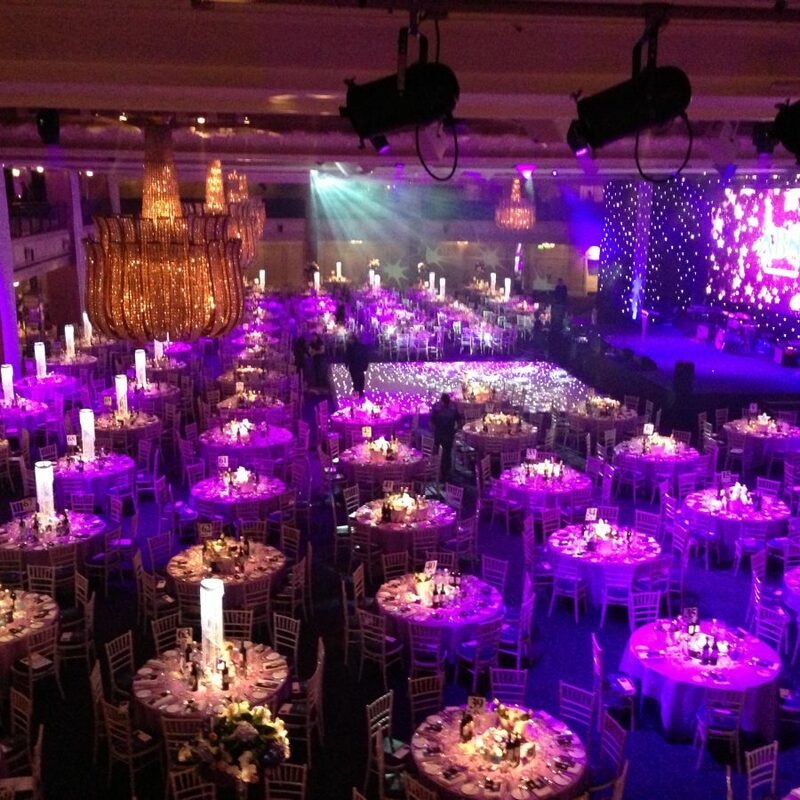 Our specialist team will work tirelessly to find you the right location for your award ceremony. 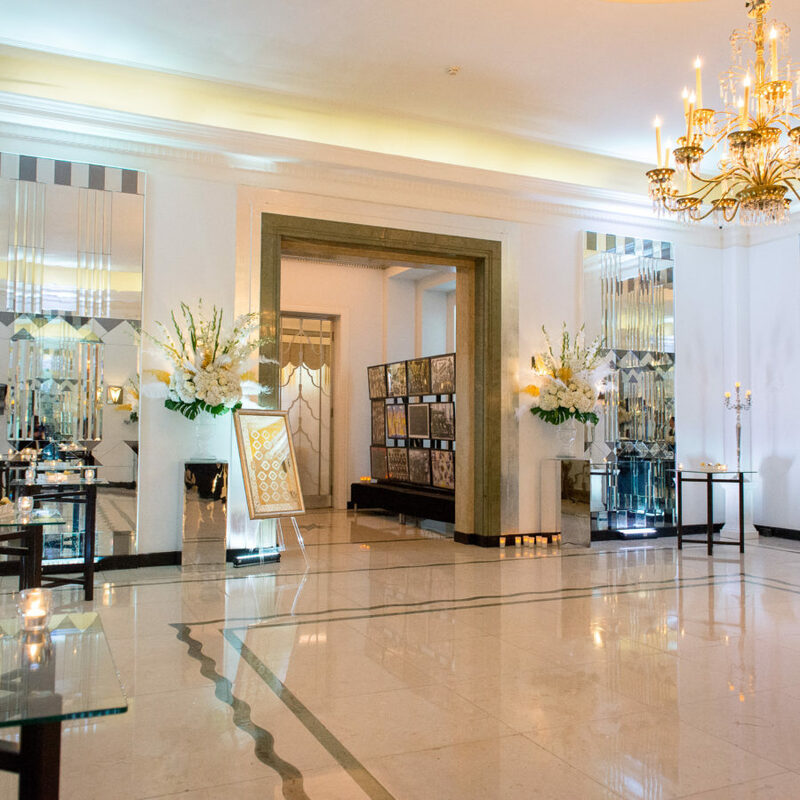 Once we have sourced a location, we will create detailed designs of the space and give you expert guidance on how to maximise your event impact. To do this, we specialise in creating spectacular stage designs, with integrated corporate branding, stunning bespoke menus, sensational themes and first-class entertainment. We work with your in-house team to supplement your expertise with our own professional event know-how. You can out-source your event entirely to us, or we can tailor our approach to integrate just the production elements you need. Our professional indemnity insurance and no-nonsense guarantees provide you with absolute peace of mind. Beyond being an industry leading awards organiser, our corporate events team offers a wide range of professional event services. We provide a complete award ceremony solution, creating events from inception to completion. 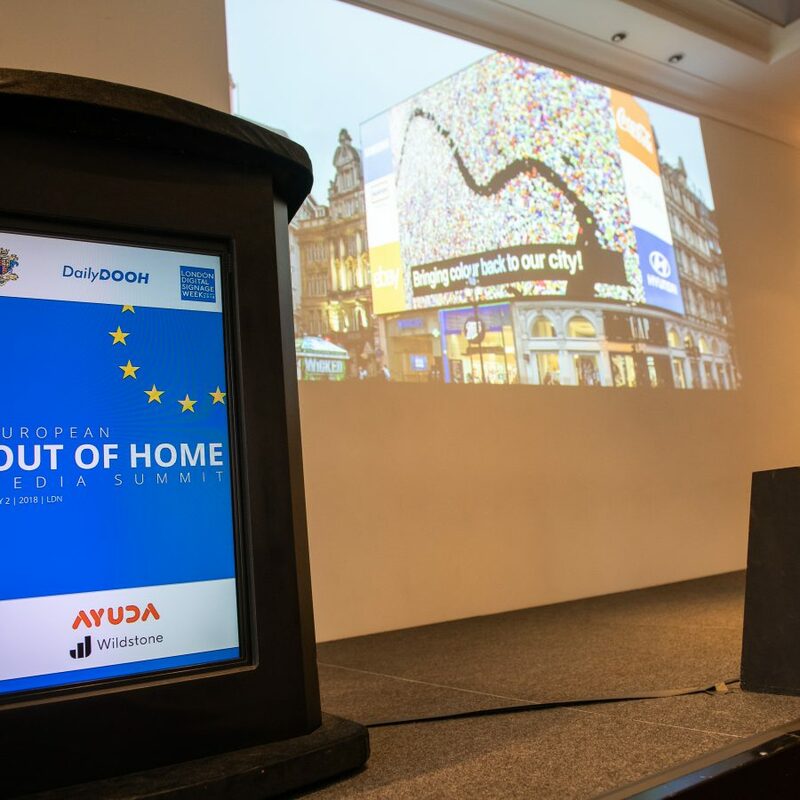 From sourcing exceptional hosts to formulating spectacular video content – learn how your personal awards organiser can deliver an out of the box event package for your next event. 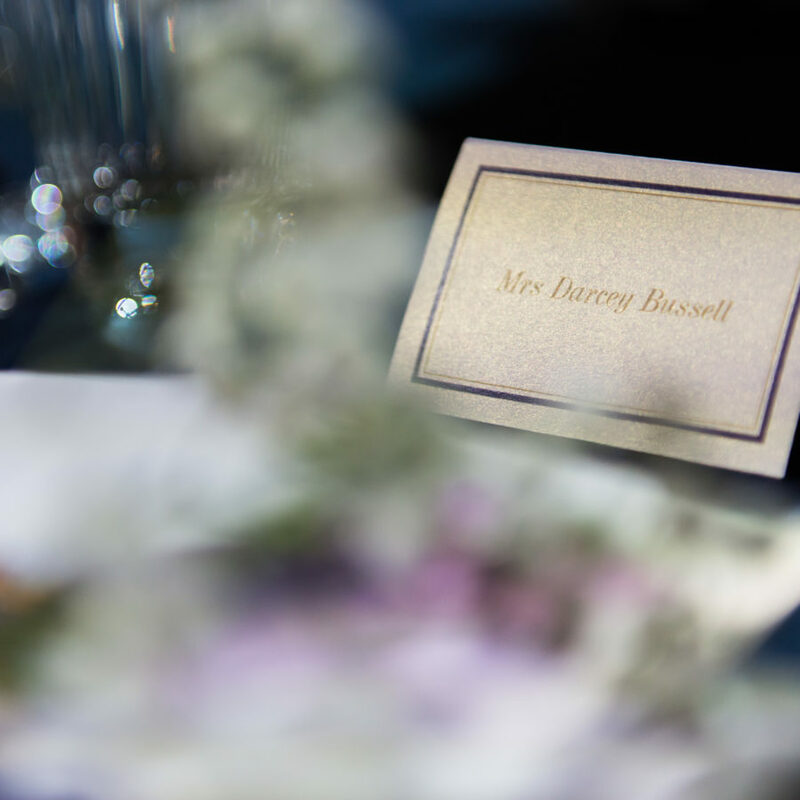 From stunning customised invitations, and beautiful online save the dates – to guests follow-up packs and press services – we provide an exceptional full service charity event service. From the moment your enquiry arrives, we will work with you and your sponsors to find a suitable venue. 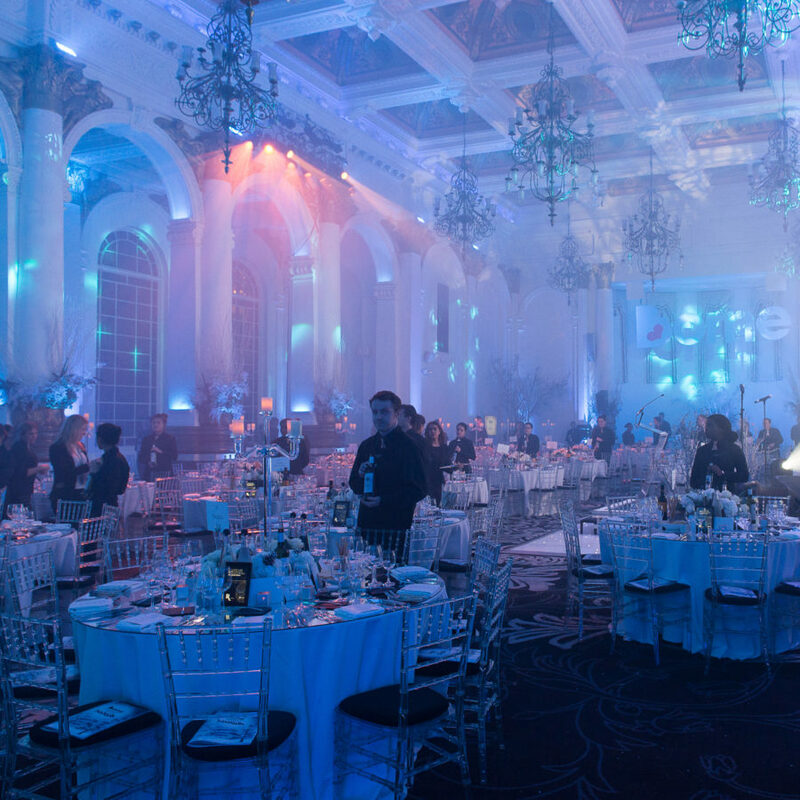 Then we will create an awe-inspiring event design, focusing on incorporating as many fundraising elements as possible, to maximise your proceeds. We provide traditional office parties, and extravagant bespoke Christmas party packages. We start off by sourcing the perfect venue for your seasonal festivities. Then we add in all the creative design elements, such as bespoke catering, bands and djs, themed props and decorations, to create your perfect Christmas party event. 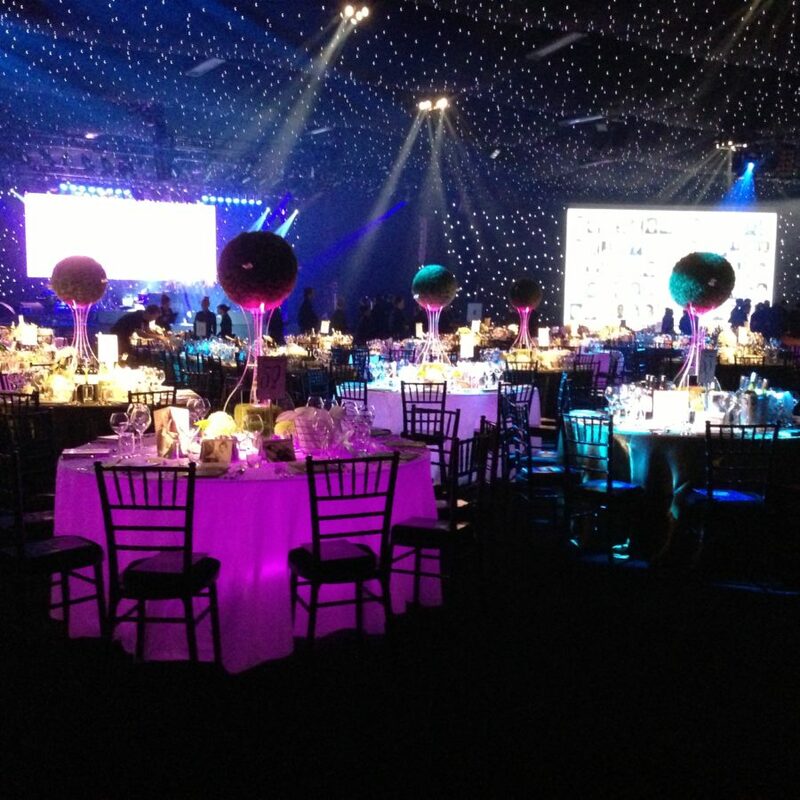 Our awards organiser team can produce sensational events in one of our versatile corporate event structures. 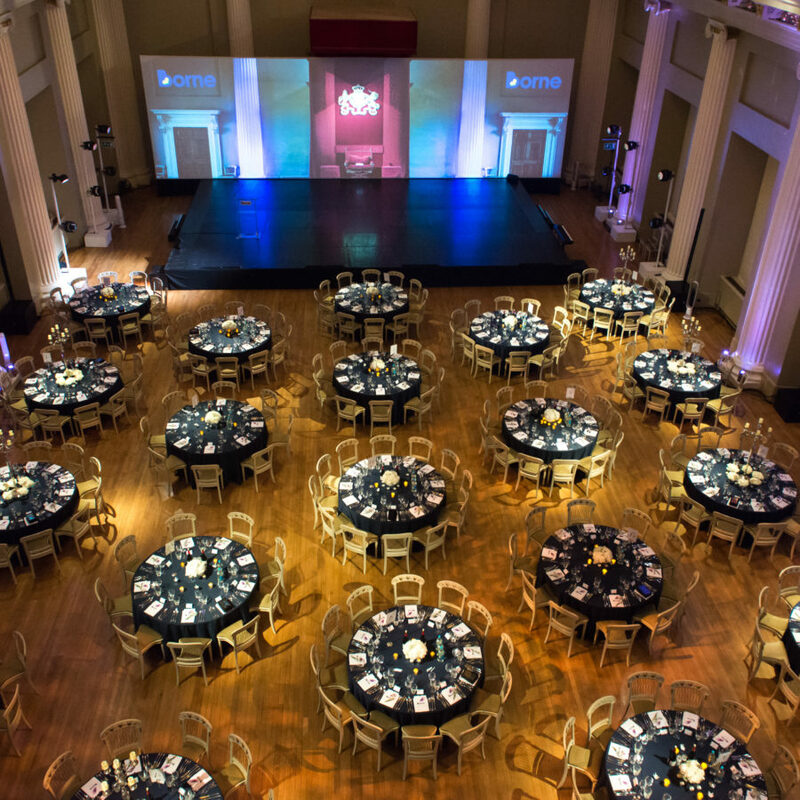 From designing elegant award banqueting set-ups to fabulous stage designs – our corporate marquees offer the perfect location to create the perfect award ceremony environment. Boring conferences and seminars should be a thing of the past, with so many options to elevate them into genuinely awe-inspiring events. We supply creative ideas, branded entertainment and show-stopping catering to enfuse your conferences with something a little bit extra. 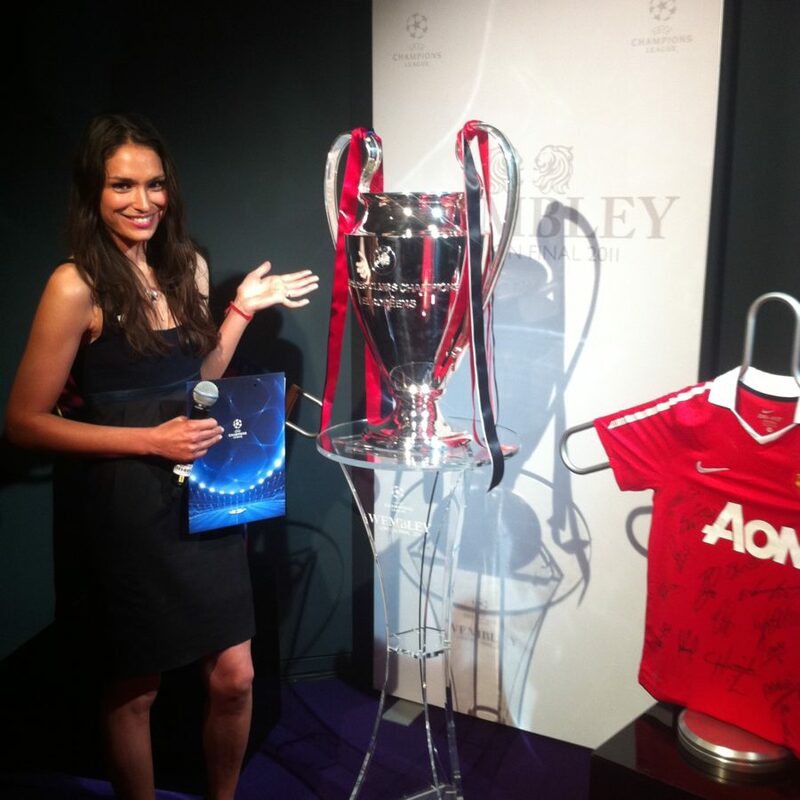 Our awards organiser team specializes in tailor-made corporate events. We have a team of creative event designers who are passionate about adding ever more spectacular features to enhance your corporate events. 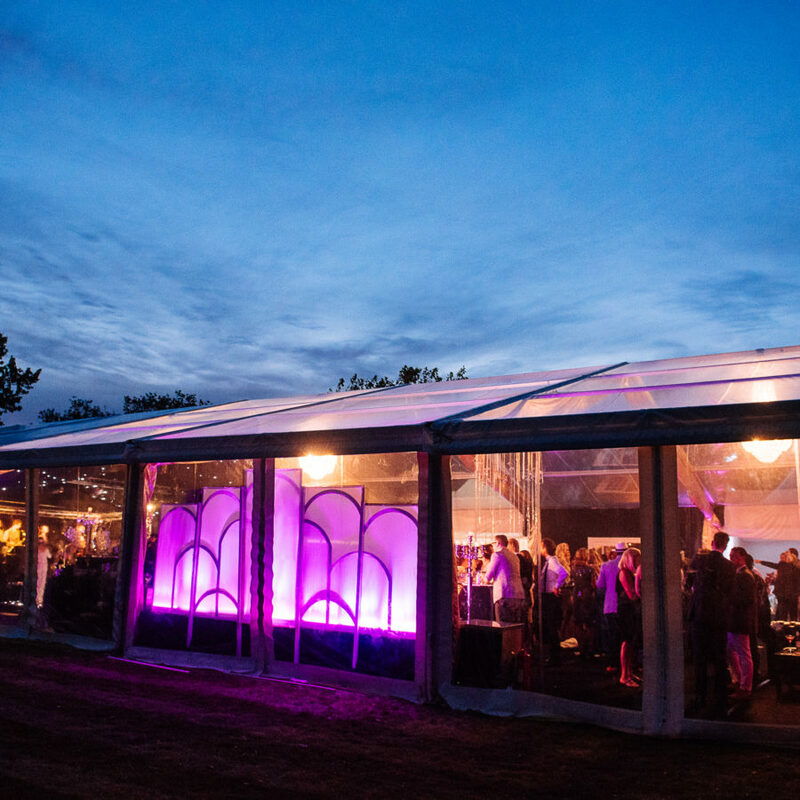 Whether you are looking for a corporate marquee event, or a corporate launch party – our team has the skills and experience to deliver. Celebrity acts, comedy hosts and bespoke entertainment. 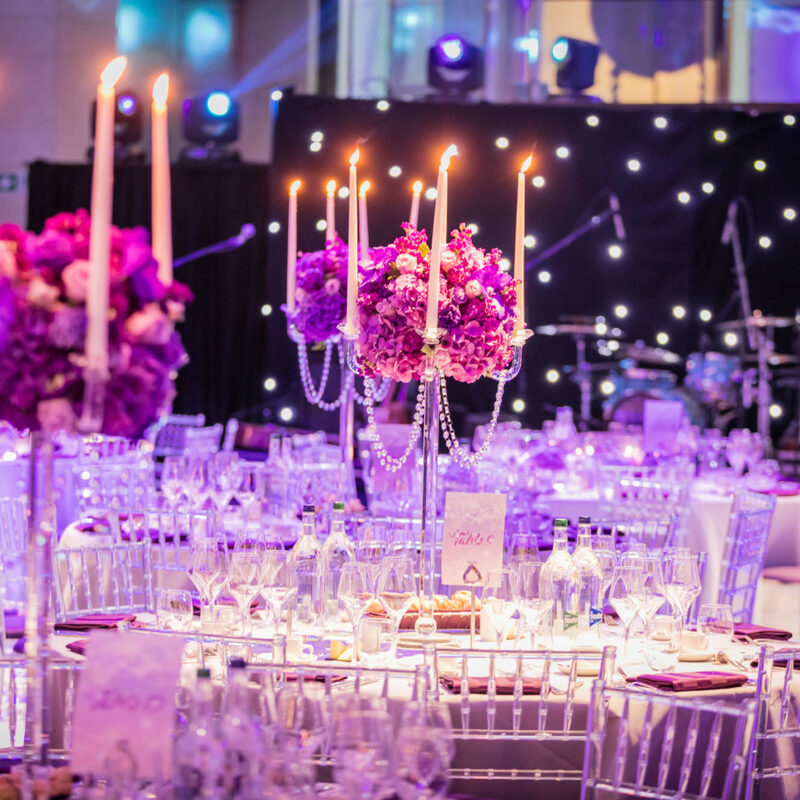 Our awards organiser team love nothing more than creating tailor-made award ceremonies. Let us transform your event from the mundane to the extraordinary.